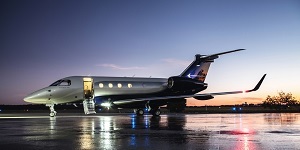 Find an amazing deal on Hawker 900XP charter flights with Air Charter Advisors, your source for on-demand private jet charters no matter where you’re flying to or from. Following a long line of successful Hawker business jets, the Hawker 900XP offers upgraded engines and improved systems throughout the cabin, improving the flight experience and performance of the already impressive Hawker 800XP. 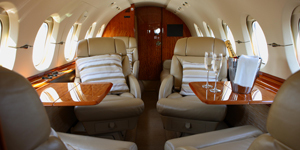 Increased baggage space and range make it a popular charter plane for luxury and executive travel. 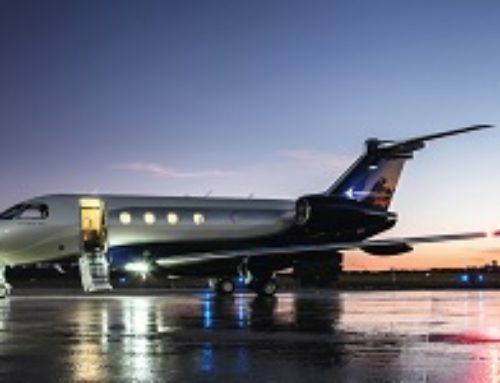 For hourly rates, charter costs, and availability on Hawker 900XP jet charters, give us a call at (888) 987-5387 and receive instant ballpark pricing, or request an all-inclusive quote with an exact cost for your aircraft rental. 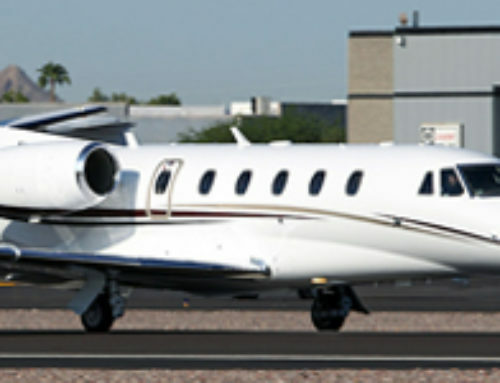 The hourly rate to charter the Hawker 900XP starts at $4,000 – $6,000* per hour depending on whether your flight is one-way or round-trip. 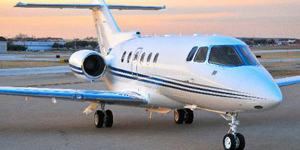 Hourly rates will vary based on aircraft scheduling, routing, passengers totals, luggage amounts, and other factors. 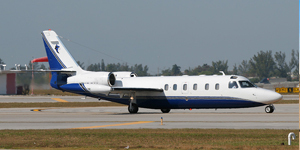 The Hawker 800 series is one of the most successful lines of midsize business jet ever produced. Produced from 1983 through 2013, more than 650 models were produced, including updated variations that improved the platform along the way. Two decades of aviation design and engineering culminated in the final variant of the Hawker 800 series: the Beechcraft Hawker 900XP. 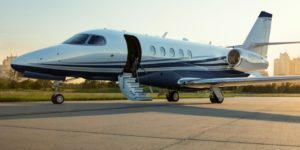 Despite the improvements of the 850XP, it lacked the power and range needed to compete within the midsize business jet segment. Hawker’s most advanced model retains all of the improvements introduced with the 850XP; increased fuel efficiency, aerodynamics, comfort, and performance; and improves them even further. The 900XP’S cabin was stretched, its wing modified, and its engines upgraded TO offer unbeatable fuel efficiency, performance, and comfort. The 900XP received its type certification in August of 2007, and production continued through 2012, resulting in a total of 183 deliveries. Today, all 183 are still in operation, with most owned outright and only 16% currently leased. The largest percentage of aircraft are based in North America (63%), followed by Asia (16%) and Europe (11%). 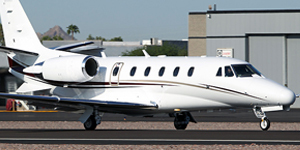 The Hawker 900XP’s board appeal mainly comes from its class-leading cabin space. The interior on this twin-engine corporate jet measures over 21′ long and nearly 6′ wide, providing ample space for discerning travelers. It also features 5’9″ of headroom, allowing most traveler to stand within the cabin. 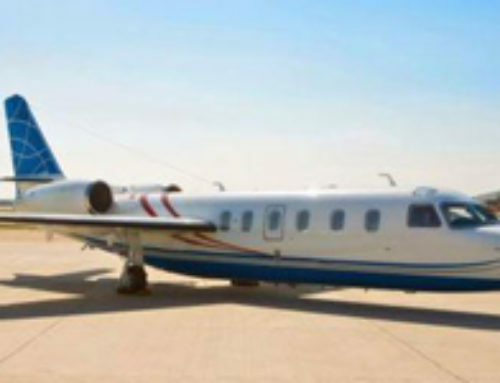 The cabin includes a galley and a fully enclosed bathroom that includes a washroom, and features the Aircell Axxess II satellite communications system so passengers can stay connected on the fly. The basic layout of the cabin remains unchanged compared to the 850XP, while baggage capacity was also increased to 50 cubic feet. Models are available with modified cabins to accommodate more passengers or more luggage, including an optional 6 passenger configuration. Although the 900XP is one of the most frequently used business jets for executive charters, it’s also the perfect option for families looking to travel in the most luxurious way possible. Equipped with upgraded engines for increased range, the 900XP is a renowned workhorse on coast-to-coast trips, like the route from New York to Seattle. And, it’s is just as capable of handling transcontinental travel as it is shorter flights. The 900XP features an enhanced version of the aerodynamics utilized for 850XPs, increasing both performance and range during hot weather, high-altitude, and cruise speeds. The 900XP also improves runway performance in hot conditions and high altitudes, requiring 1,800 feet less runway than the previous model for a 2,000 nautical mile trip carrying 6 passengers. Two Honeywell TFE731-50R engines offer 4,660 lbs of thrust each, while consuming 229 gallons per hour. 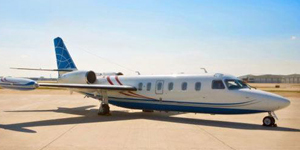 The aircraft’s range is listed as 2,818 nm operating under NBAA IFR with 4 passengers and available fuel. 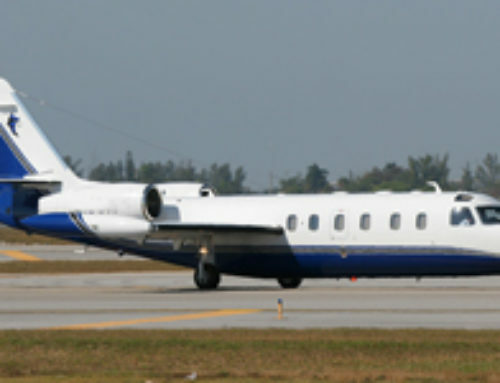 For availability and hourly rates on chartering a Beechcraft Hawker 900XP, call us at 1-888-987-5387. 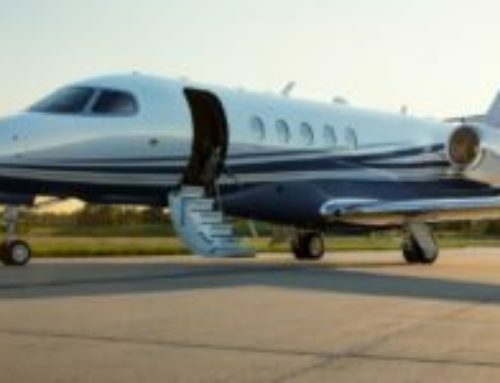 Enjoy instant access to midsize business jets in your area, including charter planes based at local airports near you. You’ll also enjoy competitive rates, all-inclusive quotes, and the highest levels of safety & service in the industry. Our company also offers jet card memberships, managements services, and assistance with aircraft sales/acquisitions for the Hawker 900 XP.